Jonah played in Branson during 2014 and 2015. Sight & Sound will be playing there new show Samson at Sight and Sound Theatres® Branson all year during 2018. 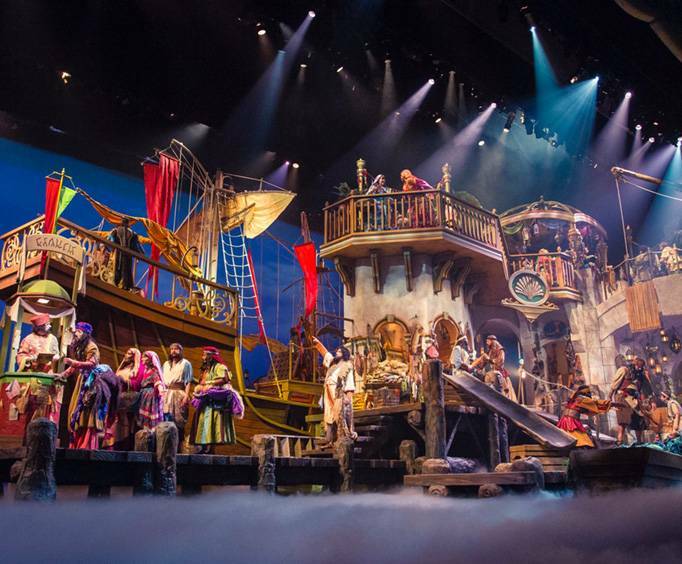 Get lost in the epic adventure of Jonah for an uplifting and inspirational show that will awe and delight audiences young and old at Branson’s Sight & Sound Theatres! Set 700 years before the birth of Christ, Jonah delivers a powerful and timely message that resonates today just as clearly as it did in the past, and this popular biblical story will wow and inspire audiences with the story of Jonah, a faithful righteous prophet who is commanded by God to deliver a message to the wicked city of Nineveh but refuses and attempts to hide from God. Jonah’s adventure takes him through a disastrous storm, an encounter with an enormous sea creature, his new life in a dark empire, and the struggles he faces through what becomes the greatest revival in history! Jonah is a story of disobedience and betrayal, but it is coupled with God’s gracious mercy and love, shown both for Jonah but also His love for all! Both inspirational and uplifting, Jonah is entirely entertaining too, exploring the extreme elements that Jonah encounters as he runs away from his sacred duty. 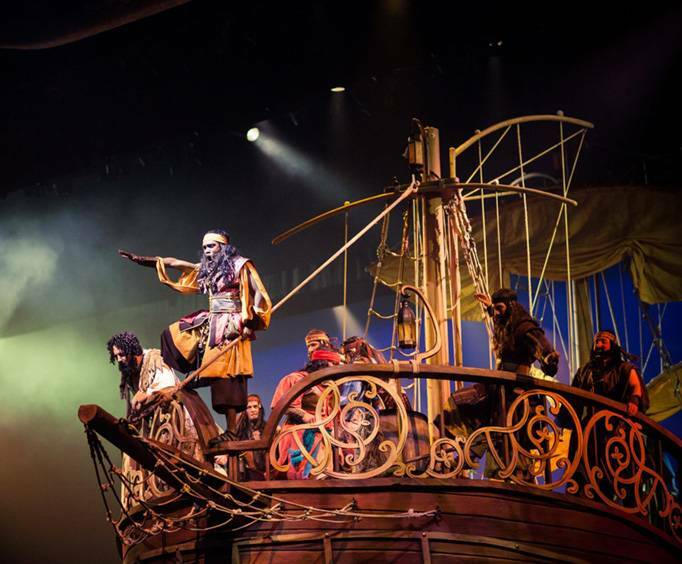 With spectacular staging, immersive special effects, beautiful original music, and a story that will keep you on the edge of your seat, Sight & Sound brings the action front and center to each guest to the majestic theater! 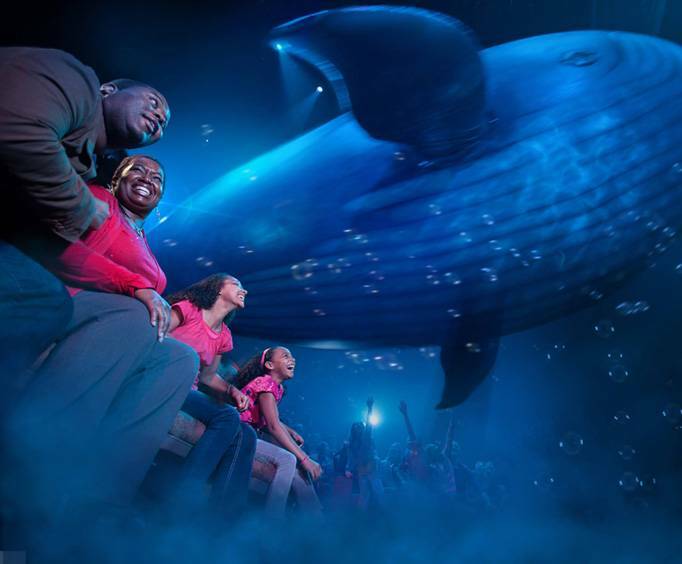 This larger-than-life experience can only be improved by the theater’s live and animatronics animals, pyrotechnics, state-of-the-art sound and lighting, 3D video imaging, and more awesome capabilities! All of these techniques contribute to this incredible story, bringing it to life for the audience in a very realistic and fully engaging way. Coupled with fabulous acting, brilliant costumes, and memorable musical scores with intense choreography, the stage makes this story a fabulous experience for all ages! "Jonah was super to watch." Jonah was super to watch. I will continue to watch for other plays that come to sight and sound theater. I will be their. My wife, sister, and brother in law all enjoyed the play. We had a wonderful time at the show! My only complaint is that we have to wait a year to see another one!!! Lol! I appreciate the way you honor god through excellence!!! Great job! Fantastic! Super awesome! Amazing sets! Actor/people were amazing too!